Inspired by my back to school eczema tips, I wondered what letter a parent would write to inform the school of the child’s eczema and skincare.This is the final of a series of four #SkinishMom letters written to different schools (conjured up by my imagination and all schools are fictitious!). I love fresh air and I know the school encourages your students to head outdoors and put in great effort in landscaping. The classrooms are not air-conditioned, allowing the children to appreciate the fresh air and be ‘closer’ to the greenery. I don’t use much air-conditioning at home too, given that it is a breeding ground for mold and bacteria as well as the much-feared ‘sick building syndrome’. It is also drying for the skin (an aspect that is bad for my child’s eczema) and potentially traps much dust. I’m not a parent who sweat over the small stuff and this matter is certainly not small. I can have my child’s dermatologist write you a letter to justify the exceptions made for my child. 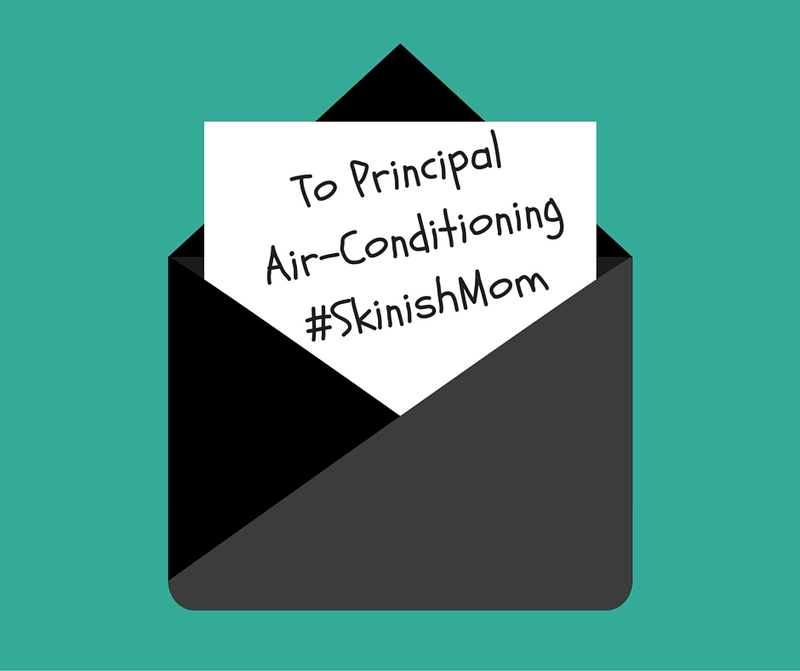 #SkinishMom Disclaimer : A little tongue-in-cheek, don’t cut and paste and send to your child’s school!